This resource is for anyone who is thinking about becoming parents, are pregnant, or who are new parents. 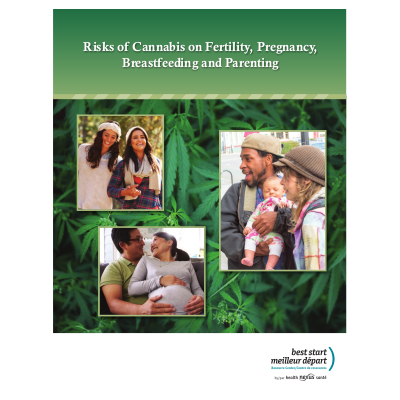 It provides information about the effects of cannabis on fertility, pregnancy, breastfeeding, parenting, and on children and adolescents when their mothers used cannabis during pregnancy. This resource summarizes the current knowledge about the effects of cannabis, marijuana, pot, etc.